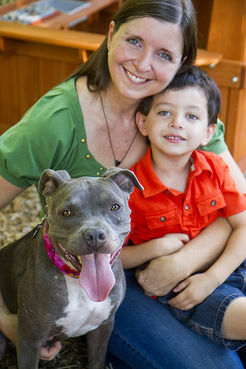 MD: Dog Lovers - Take Another Step to End Breed Discrimination ! PLEASE SIGN ! ! Thanks Cher. US only. Noted from Germany. Your address was not matched in the United States Postal Service Database. Please enter a valid full address and ZIP code. noted,US only,shared on twitter,google,fb. thx. We should never judge another living being because of the way it looks, we should only make a judgement based on the way it acts. This applies to all animals including those belonging to the human race. Sorry, Us only!!!! But thanks Cher for posting. I hope a lot of people who can sign will sign!